We all have been using Microsoft Word for ages. Sure, it's quite powerful and convenient, but it's quite costly as well. Luckily, now there are decent free Word alternatives that are fully compatible with Microsoft document file formats. Let's compare classic Microsoft Office Word and other word processors and find out the best software to create new documents, use templates, format, organize and edit your text, and so on. Font styles, columns & tables, paragraph formatting, image insertion, custom charts, tables. This alternative word processor comes for free and offers a wide array of features to create a document as well as to add various interactive forms and graphics. It includes the AutoComplete and AutoCorrect tools and allows you to import PDFs, minimize presentations and create Wiki articles. 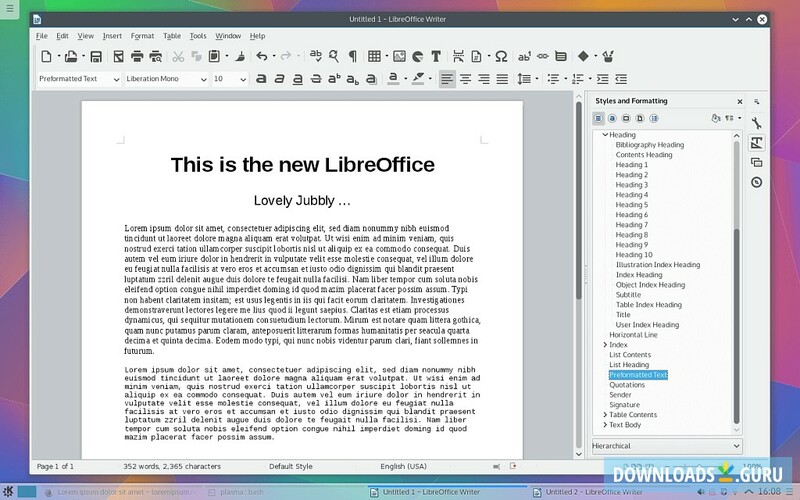 LibreOffice Writer is a component of the LibreOffice software package. It works on Windows, Linux, Android, and iOS. It comes as a standalone application or as part of the Microsoft Office suite (2007, 2010, 2013 and 2016). MS Word is the world's most popular word-processing program. The utility provides a broad range of supported formats like (.doc, .dot, .docx, etc. ), smooth integration with other Office products and a wide variety of high-quality templates. It's available for Windows, Android and iOS and costs $9.99 per month. 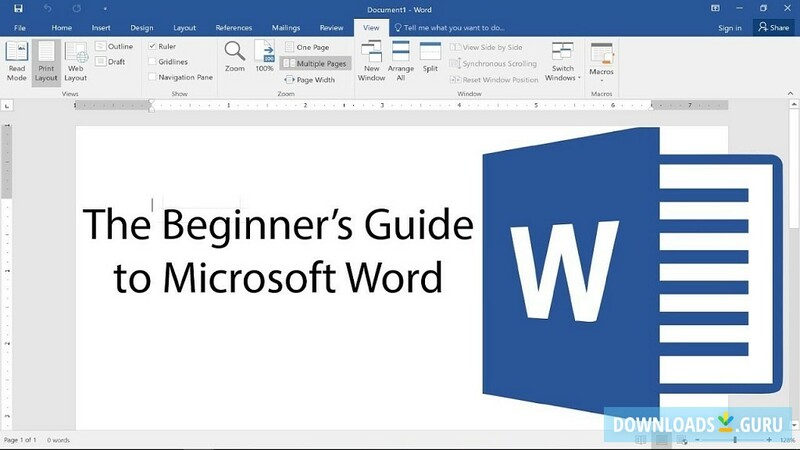 You can download a free version of Microsoft Word and use it for one month. The WPS Office Writer is a decent free alternative to Word. It comes as part of the WPS Office suite and features a smooth design that looks quite similar to that of Microsoft Word. This word processor offers built-in cloud support with 1GB free space, a broad array of pre-installed templates and free Linux, Android and iOS apps to edit and sync documents on the go. 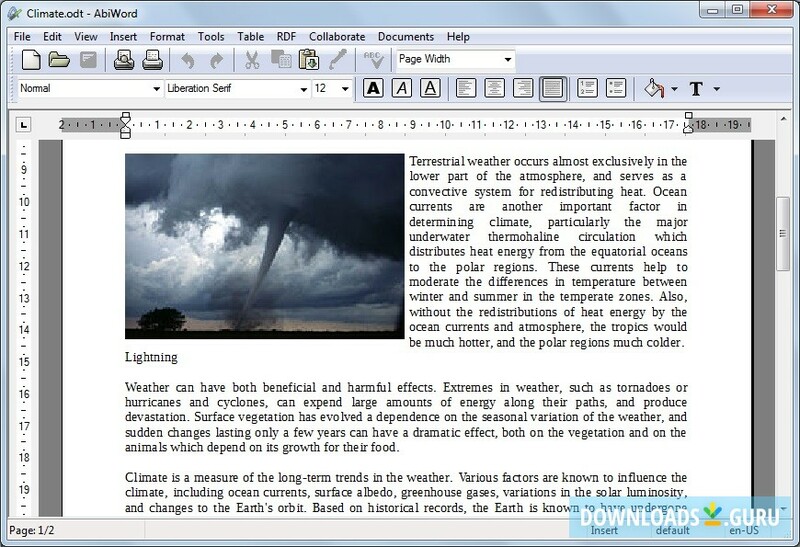 AbiWord is a free lightweight standalone word processor very similar to MS Word. This Microsoft alternative features advanced document layout options and a wide array of plug-ins to expand the software's functionality. It's available for Windows, Linux and macOS. As far as office suites go, Microsoft Office Word still provides the best array of tools. It comes with a wide range of formatting and polishing features, the integrated spelling and grammar checker, real-time collaboration and co-authoring capabilities and pre-installed templates. However, there are decent free Word alternatives as well. 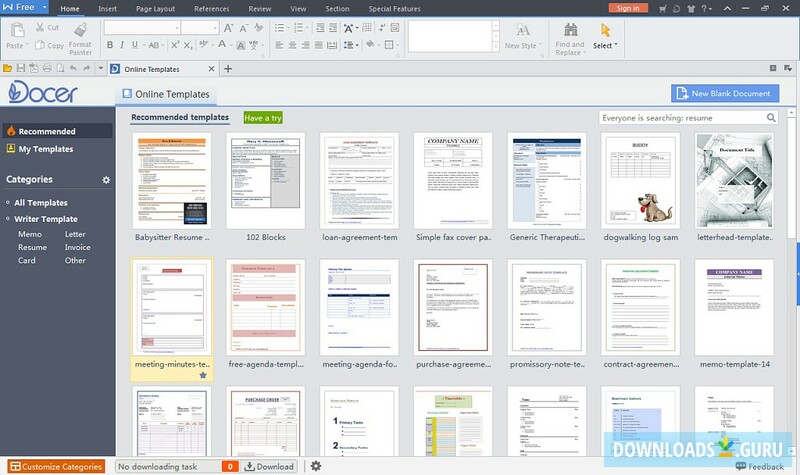 Choose and download the best free Microsoft Office Word alternative. What word processor are you using and why? 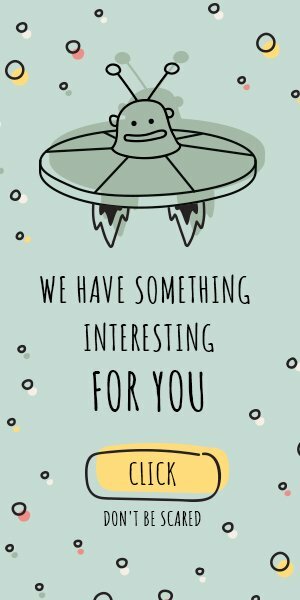 Share it with us and we'll be glad to add it to our list.